Custom Home Parcel. 1.1 acres ready to build. 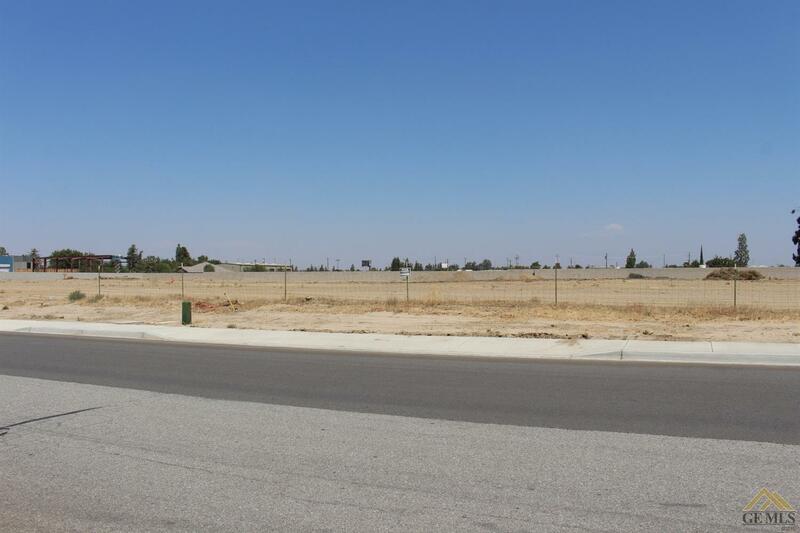 Country living with close access to many areas of Bakersfield. Clean slate to build your dream home! Bring your imagination. Utility services at each parcel: electric, natural gas, water sewer, phone and cable television. The parcel improvements continued with curb, gutter, sidewalk, driveway approach and project wall. The zoning allows for horses, which is not offered in adjacent neighboring tracts, but its a sought after characteristic for this area.